FAU is one of the most successful universities in Germany. This is reflected not only by its top places in both national and international rankings, and the continuously increasing third-party funding which it receives from industry and public funding programmes, but also in the awards and prizes for researchers at the University. 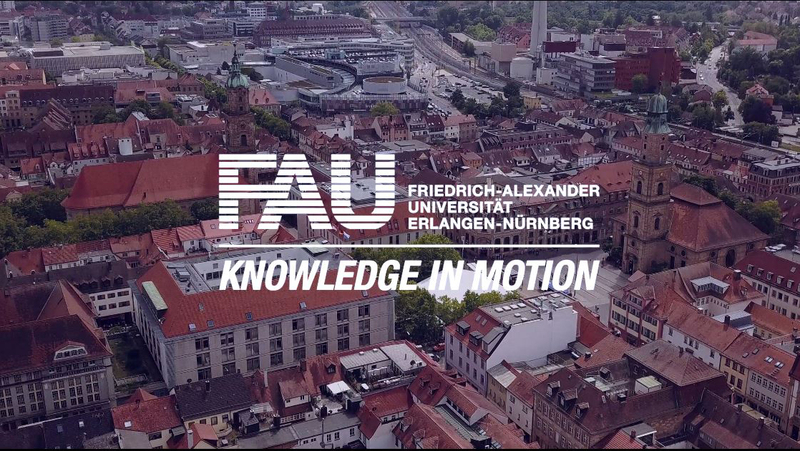 Whether it is the Nobel Prize, ERC grants, the Leibniz Prize or Humboldt professorships – many award winners and academy members have spent time at FAU. The University also has its own prestigious awards which are given in recognition of outstanding achievements in academia and research, as well as special services to the University.